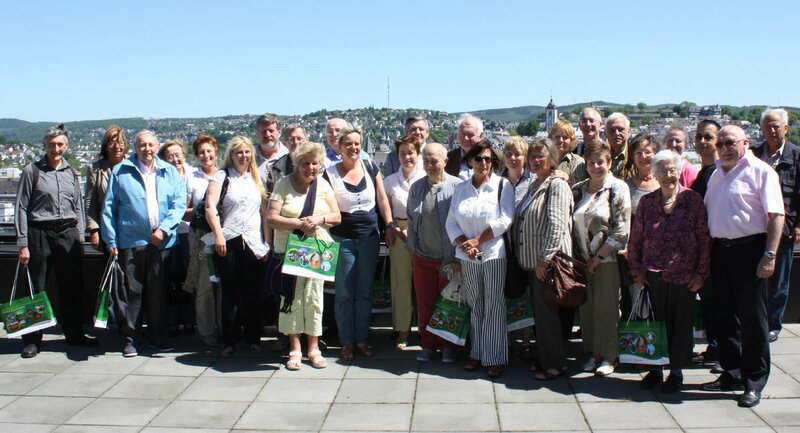 The Friends of Siegerland is the group in Barnet that organises exchange visits with the area called Siegen-Wittgenstein (formerly known as Siegerland) in Germany. The town twinning between this area and Barnet started in 1951. In even years we visit them and in odd years they visit us. The English group raises funds during the year to entertain the visitors, who are hosted in members’ homes. Many interesting social activities from coffee mornings, theatre outings, coach trips, days out together, and group holidays away in Britain take place. We are always open to new members. Town twinnings are a unique way to really get to know another country and culture through direct links with the people. Siegen-Wittgenstein is a beautiful hilly area with large wooded areas. There are several very attractive towns and villages, including many spa towns. It is a very popular holiday area for camping, cycling, hiking and winter sports. The main town is Siegen with two castles and a delightful old town. It also has a large university. In even-numbered years a group goes from Barnet to Siegen and in the other years a group from there comes here. Visits are a week long and are a mixture of organised trips for the group and some free days. Visitors are hosted in members’ homes. Examples of places visited are: St Albans, Brighton, Colchester, Oxford and many in London of course. 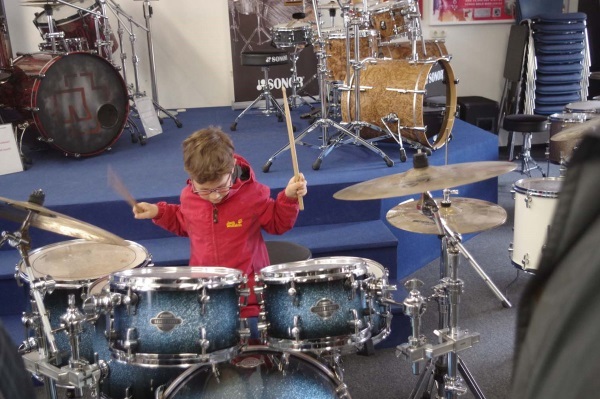 In Germany we have visited Weimar, Frankfurt, vineyards for wine tasting, the Sonor drum factory, European bison in the Rothaarsteig Reserve, had trips on the river Rhine and more. We aim to help with exchanges for young people wherever possible. Are organised for members in Barnet during the year, including theatre visits, coach outings, coﬀee mornings, and even German lessons for those interested. Or you can print out this leaflet and send the remittance to the address supplied in the leaflet.